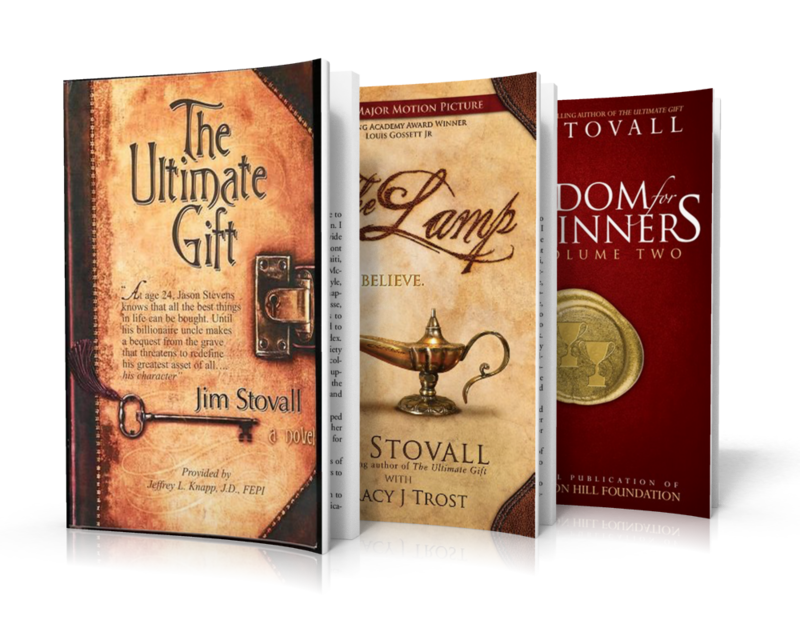 In spite of blindness, Jim Stovall has been a National Olympic weightlifting champion, a successful investment broker, the President of the Emmy Award-winning Narrative Television Network, and a highly sought-after author and platform speaker. He is the author of 40 books, including the bestseller, The Ultimate Gift, which is now a major motion picture from 20th Century Fox starring James Garner and Abigail Breslin. Five of his other novels have also been made into movies with two more in production.